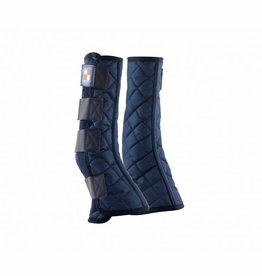 Handy cotton liners with Velcro attachments which fix inside our Stable Boot Wraps and Magnet Boot Wraps. 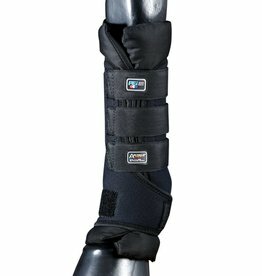 Can also be used independantly underneath a bandage. 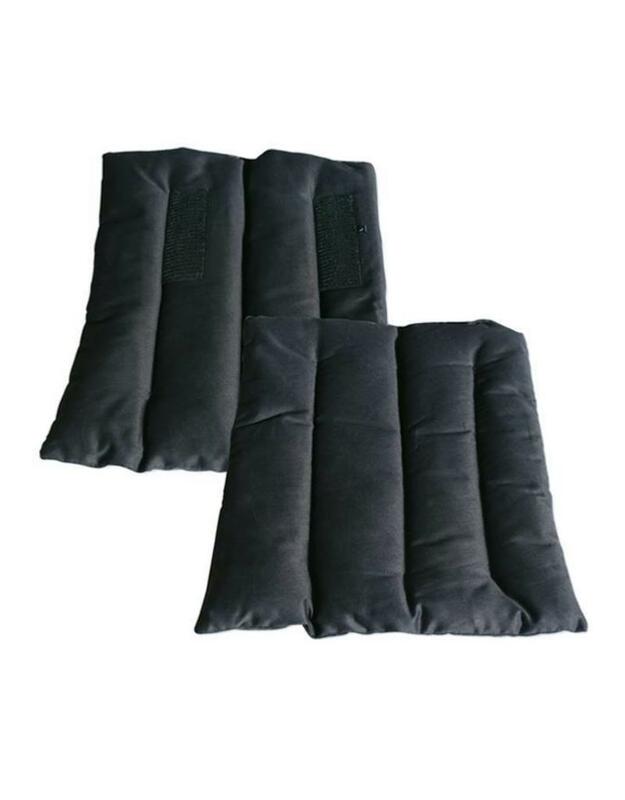 Provide protection and warmth for your horse's legs.